Graphic 45 asked me to create a family friendly beginner project, so I came up with this super cute little matchbox town. I've kept little fingers in mind for this project so that everyone can play along. My son loves to create with match boxes. Their size is comfortable for little hands. One of these little buildings can be created quickly, a whole village created in an afternoon. It’s also a great group project, each person contributing a little building of their own. 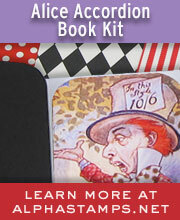 I create regularly with children and know how innovative and imaginative they can be. Use this tutorial as a guideline. Be sure to give little helpers assistance but let them do what they do best - create! If you’re a bit of a fuss pot (like me!) offer up items from one collection and everything will match fine and dandy. 1. Gather all of your materials! 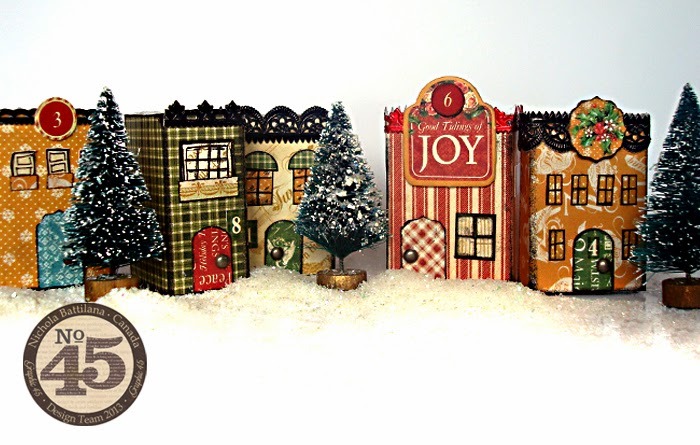 Here I’m using paper, tags, stickers and banners from the Twelve Days of Christmas collection. 2. Choose the back ground colour of your building and cut a strip of paper the same height as your matchbox (mine was 2.1”) then wrap the paper around the outside sleeve of the matchbox and affix it into place. It’s a good idea to make the paper wider for younger children, to give them some wiggle room, then trim away the excess. 3. Select a piece from the bunting sheet for the door, ink the edges if you like, then push a small brad through to create a door knob. I sketched three small windows and cut them out, as well as three small rectangles for window sills. **If you are working with very small children you might consider preparing windows ahead of time so that they can focus on assembly. 4. Glue the door and windows into place. I like to ink all of the edges. I think it makes the pieces ‘pop’ and adds to the sketchy charm of the pieces. 5. Add finishing touches like Dresden trims and stickers. For variation stack boxes together, creating fatter buildings with bundles of two or more boxes. 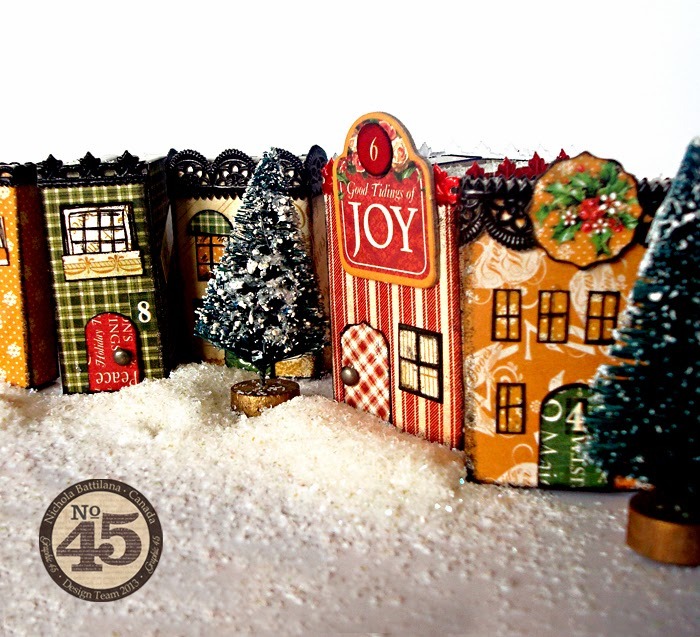 One lonely building isn’t very impressive so make a whole holiday village perfect for imaginative holiday play or hiding little sweets and charms inside. 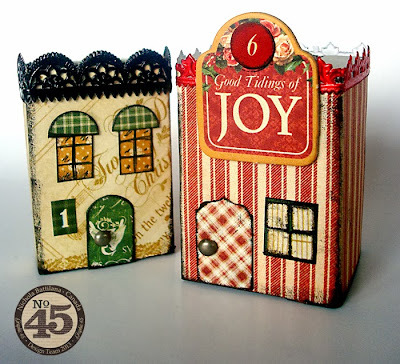 Hop over to the Graphic 45 blog for more photos of this project and LOADS of other beautiful papery eye-candy. What a creative activity to share during the season with little, and big ones! We'll use our imaginations to build houses in the snow, which is very sparse in Hawai'i. Mahalo for sharing. This is absolutely adorable!! I truly love it. Your talent it limitless.